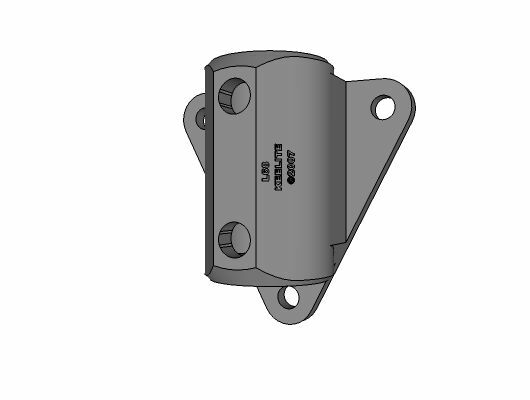 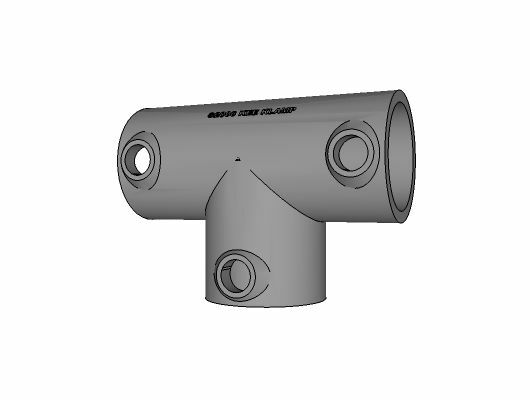 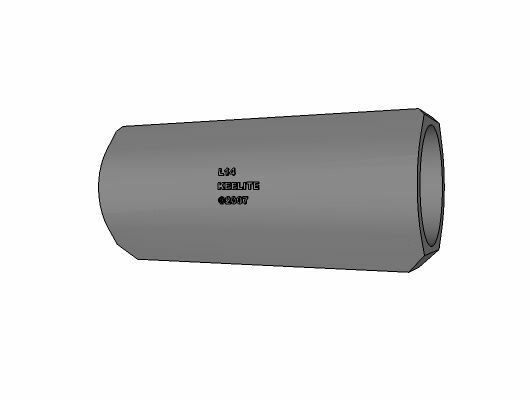 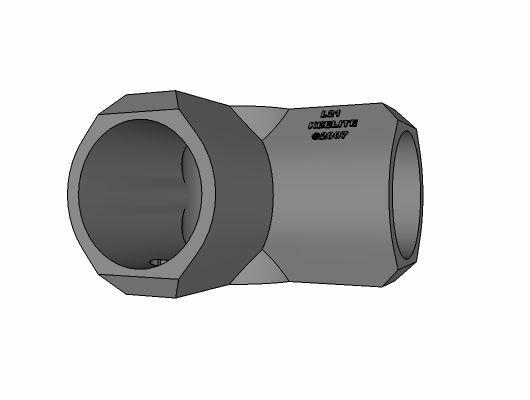 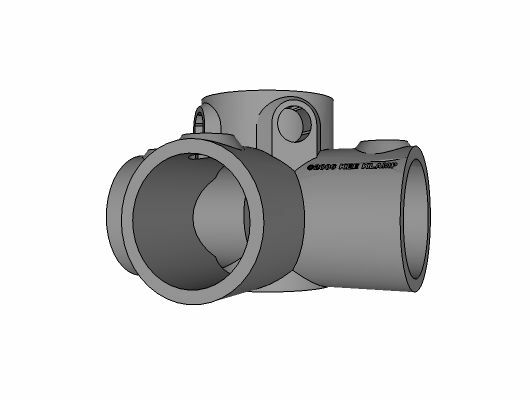 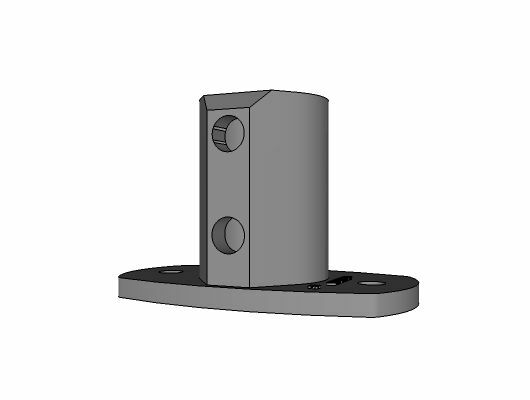 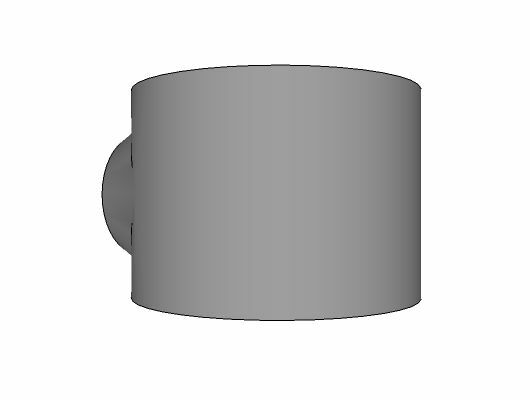 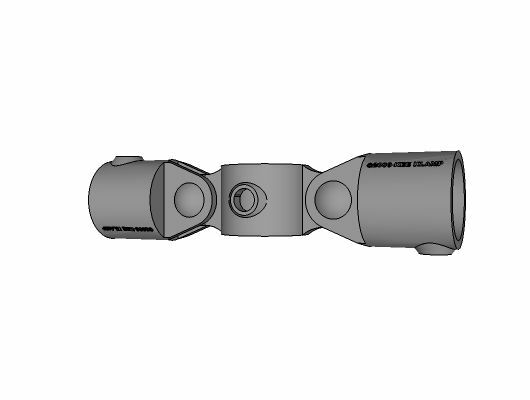 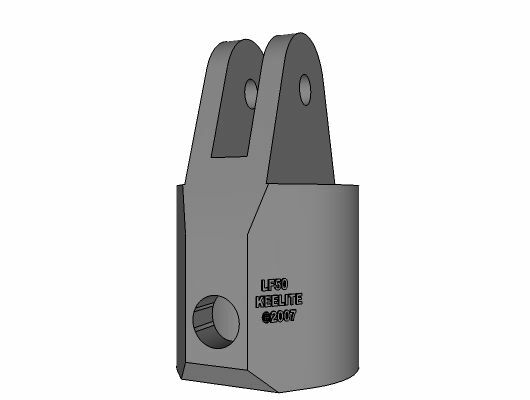 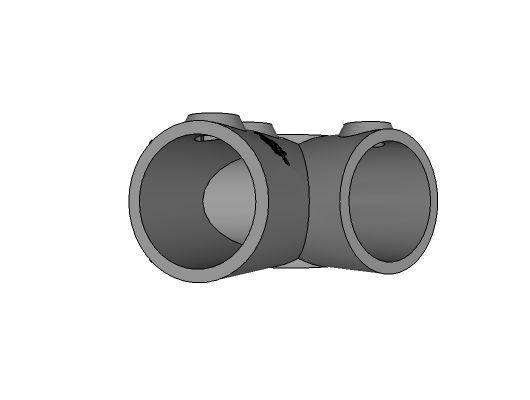 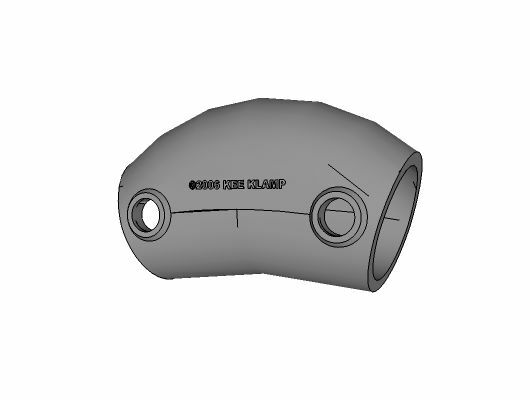 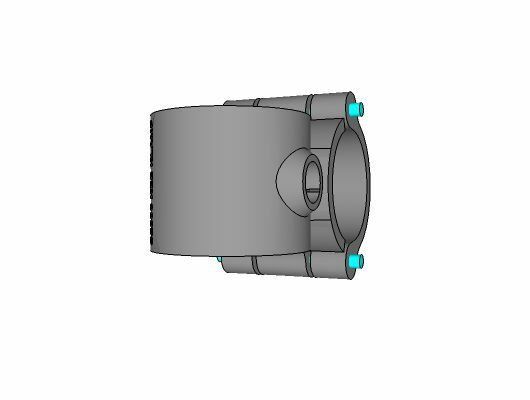 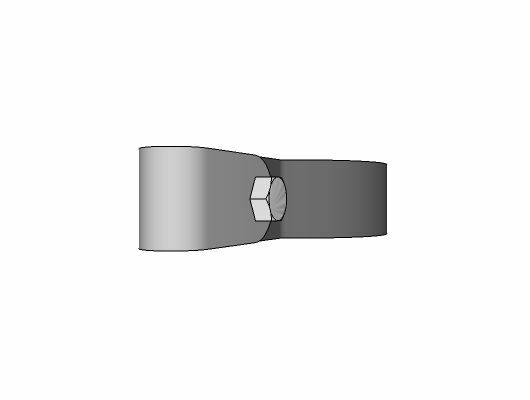 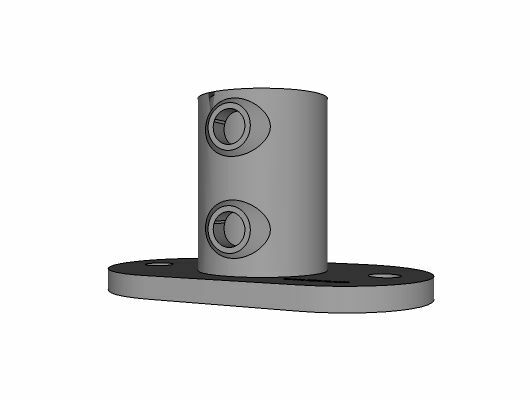 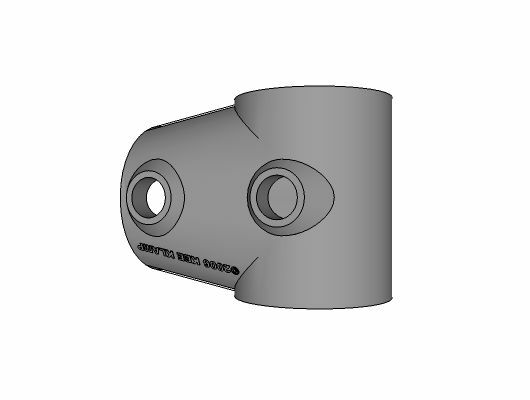 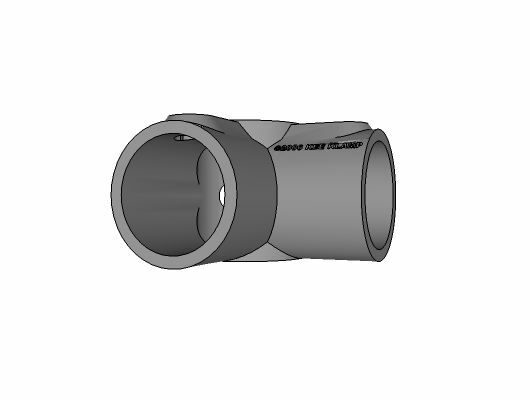 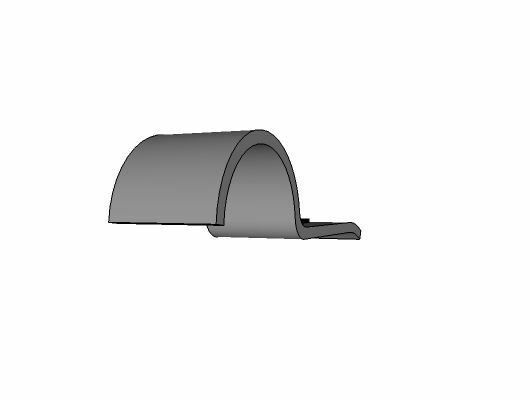 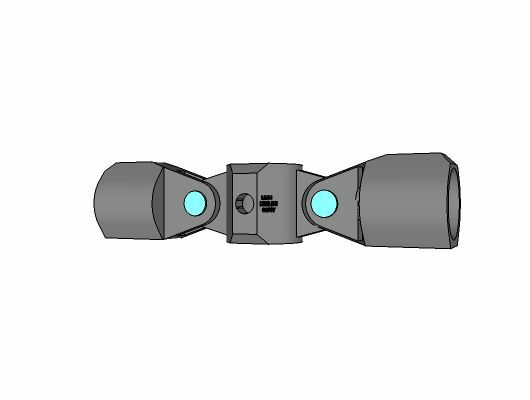 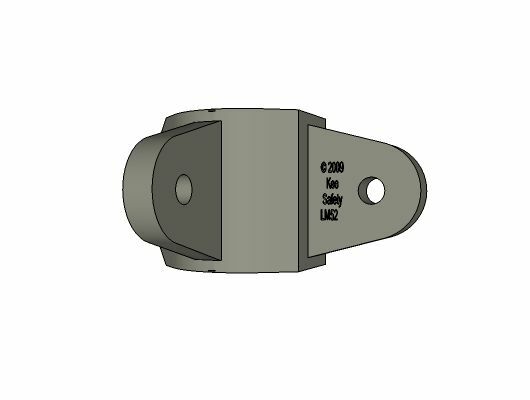 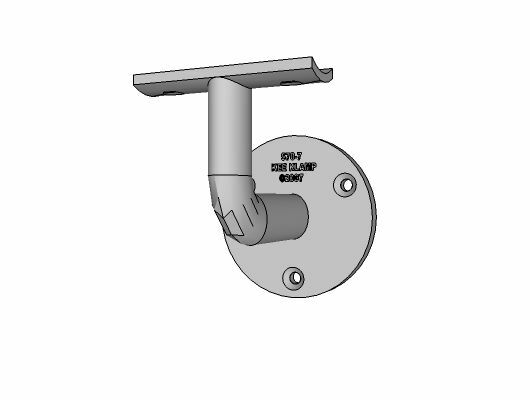 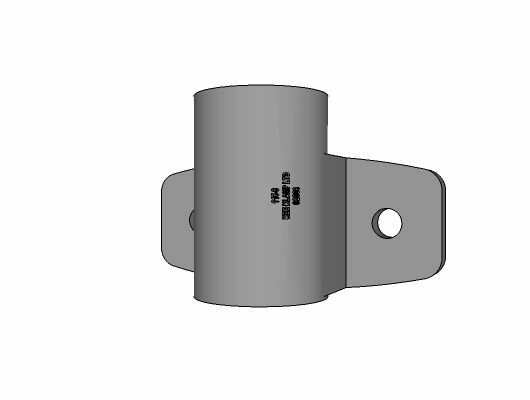 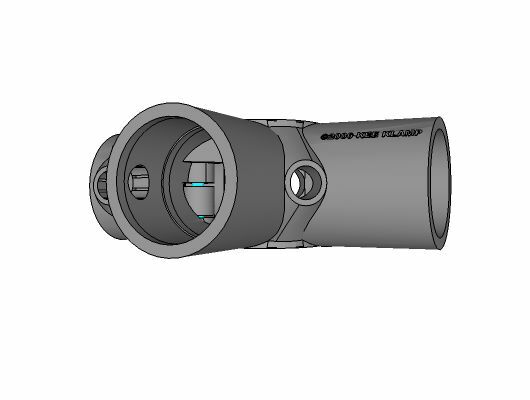 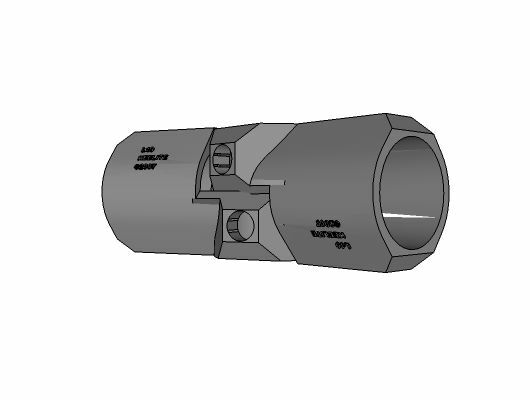 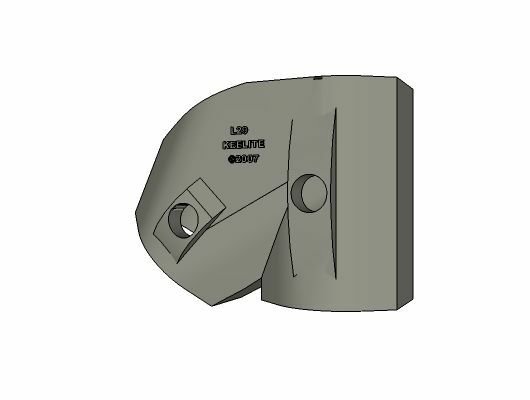 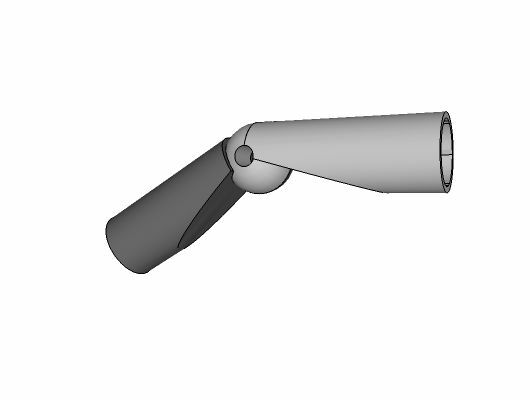 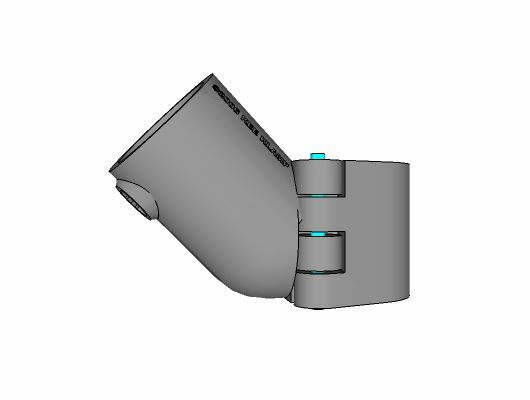 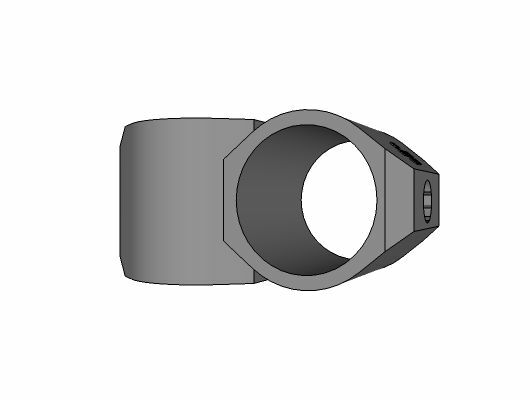 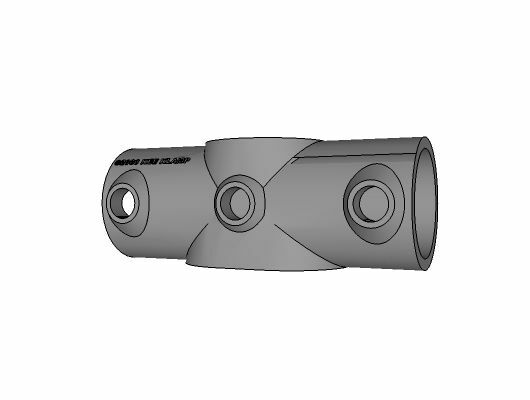 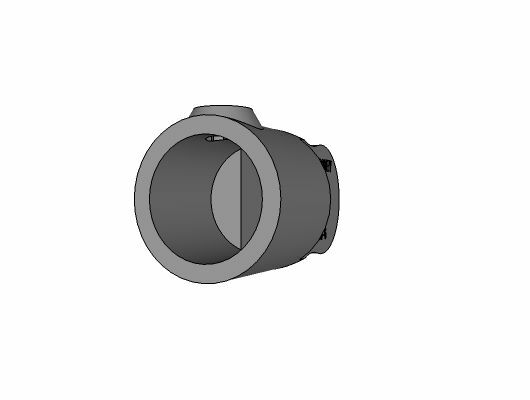 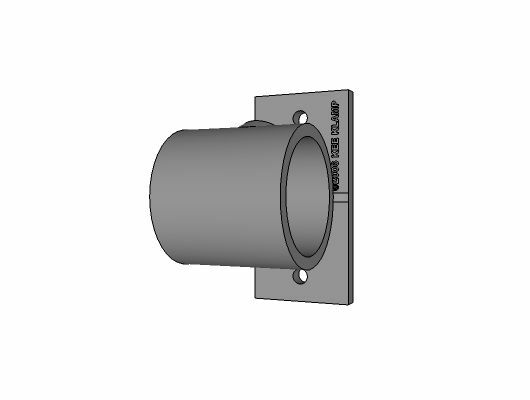 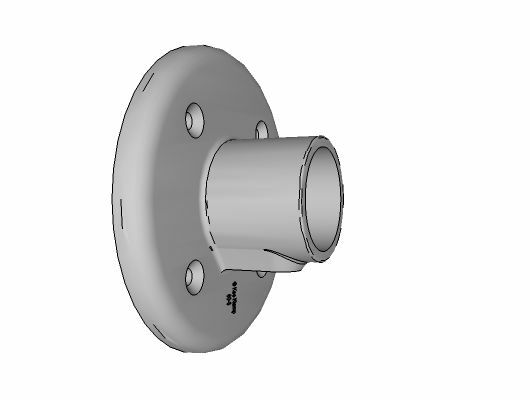 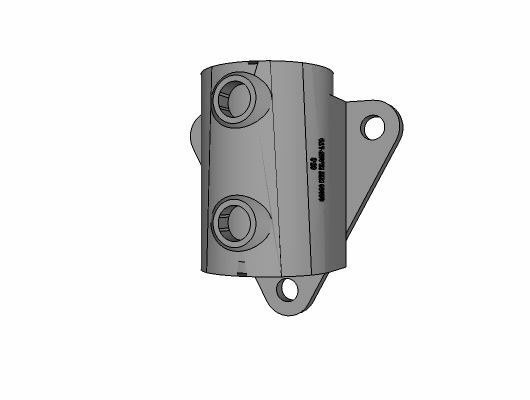 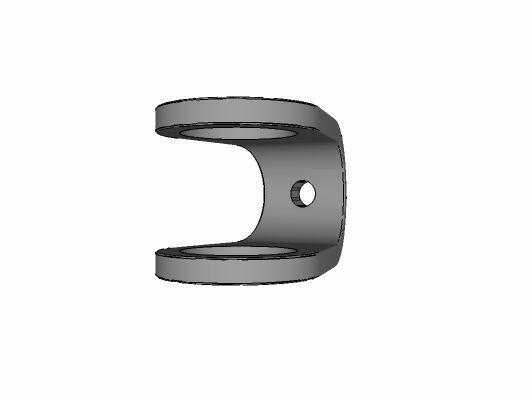 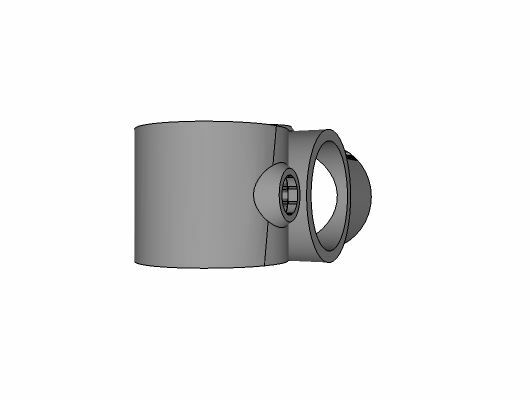 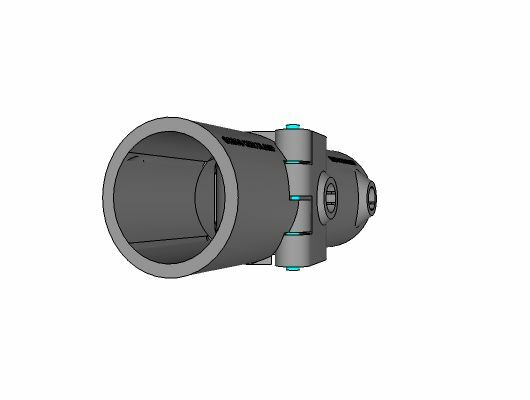 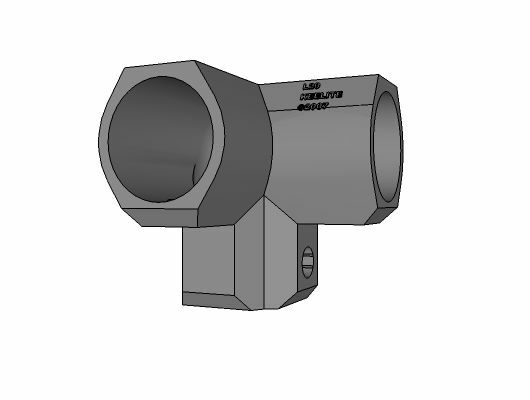 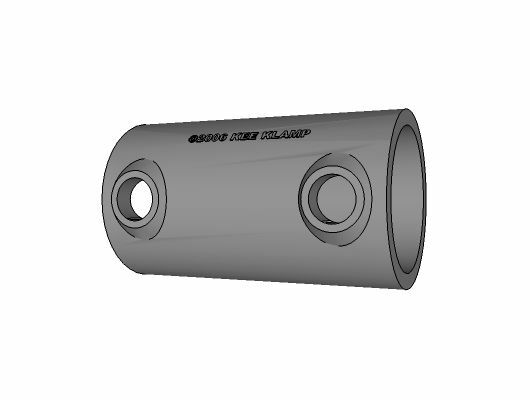 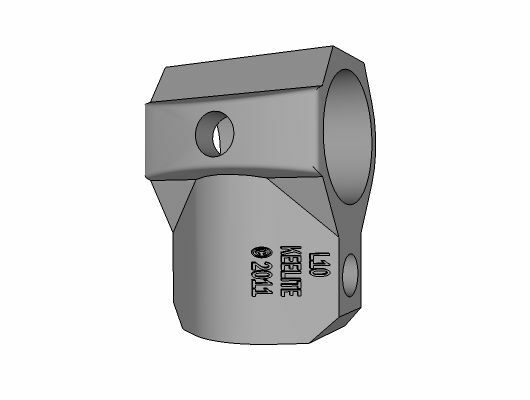 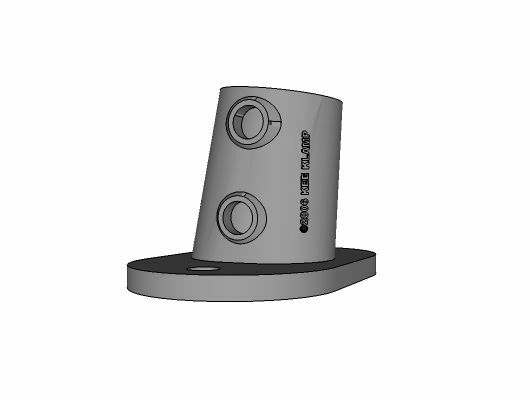 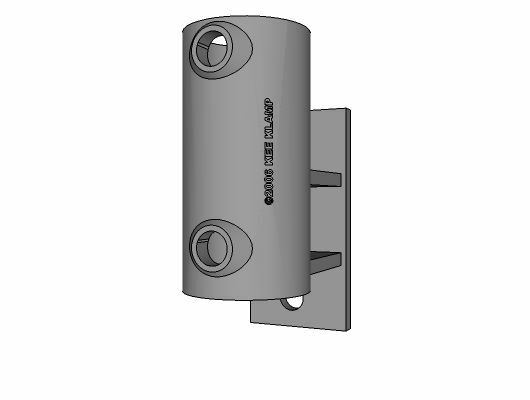 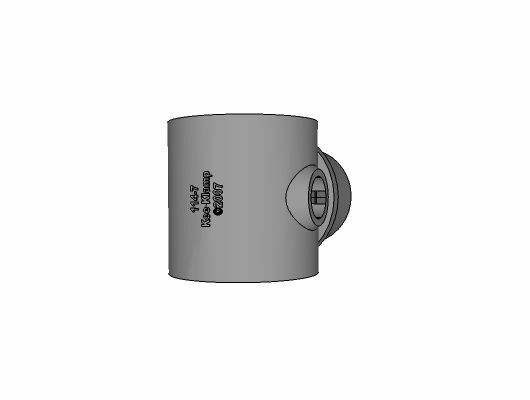 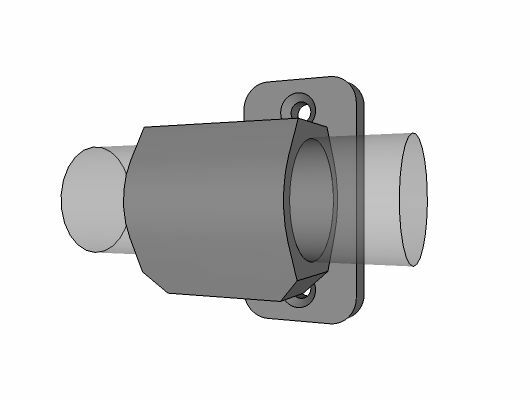 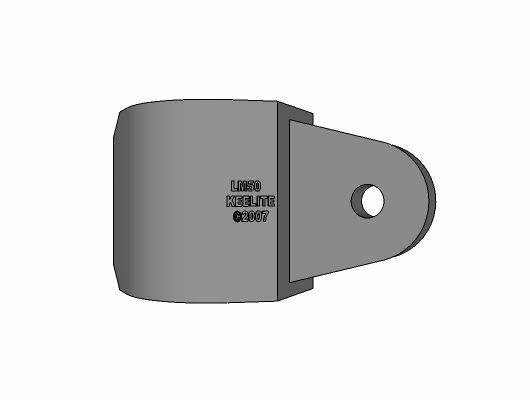 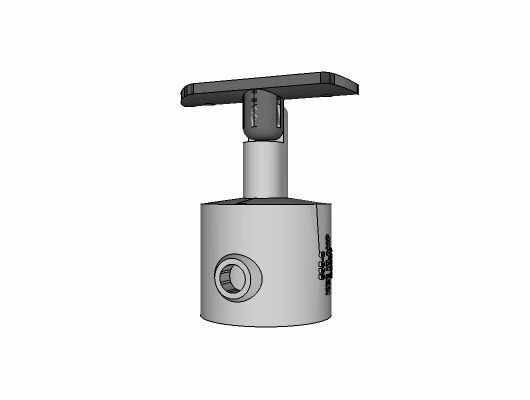 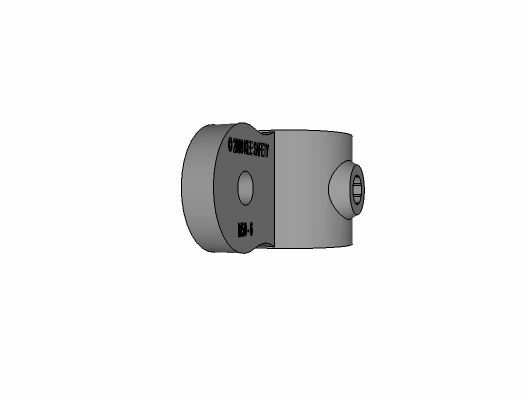 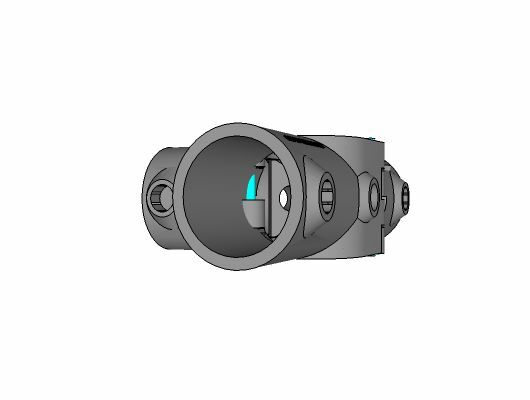 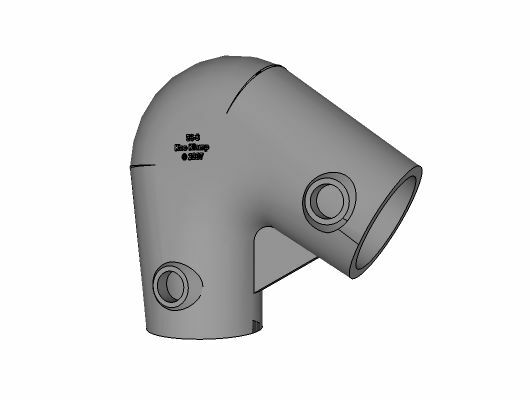 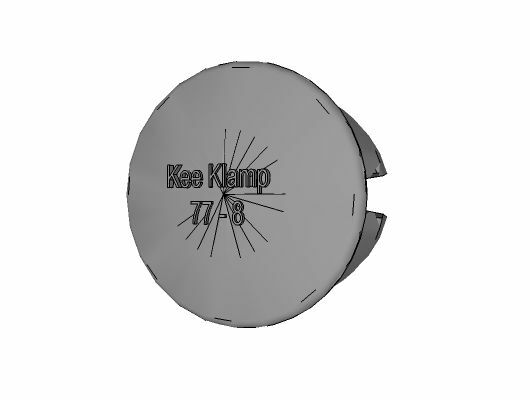 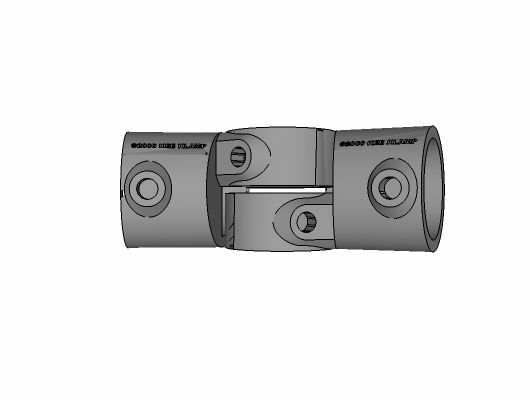 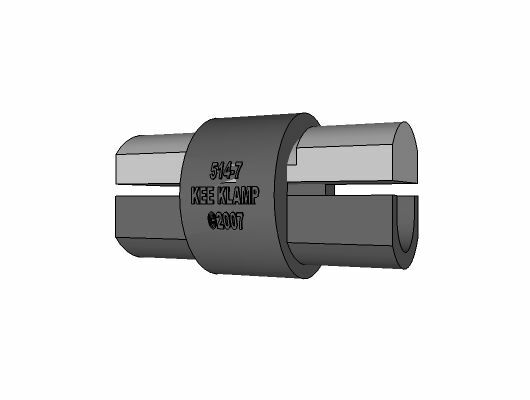 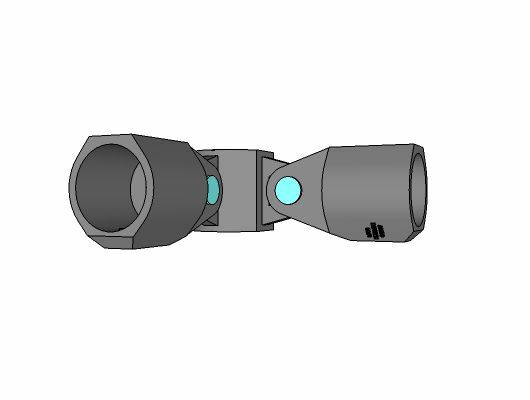 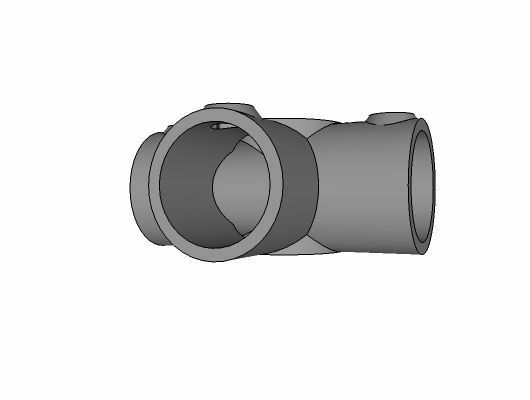 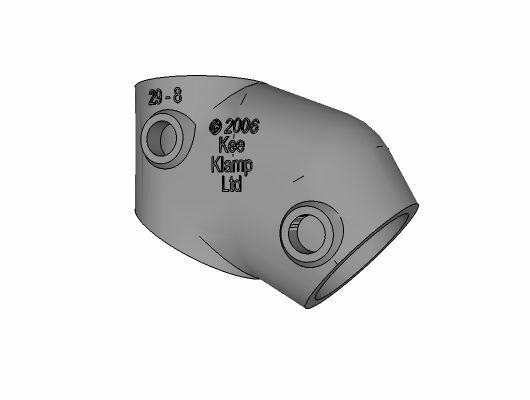 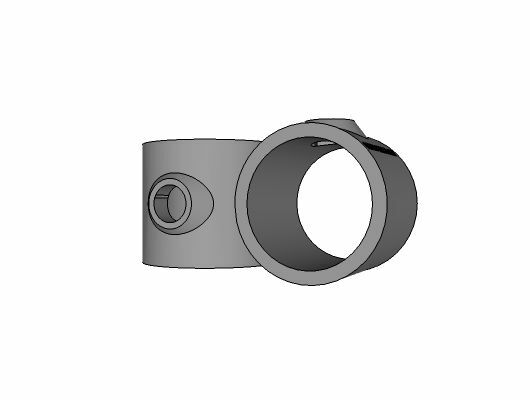 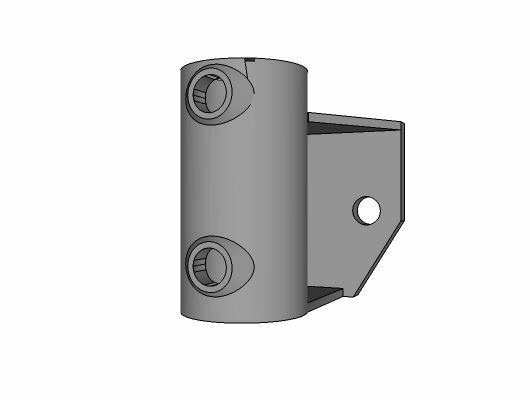 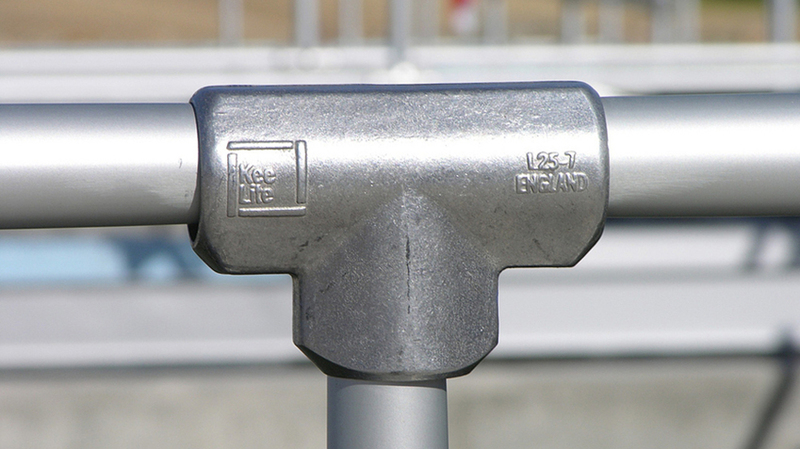 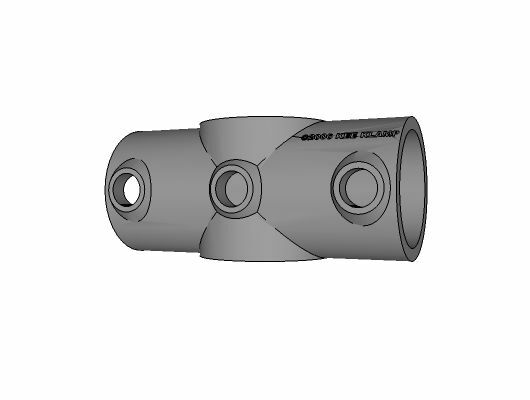 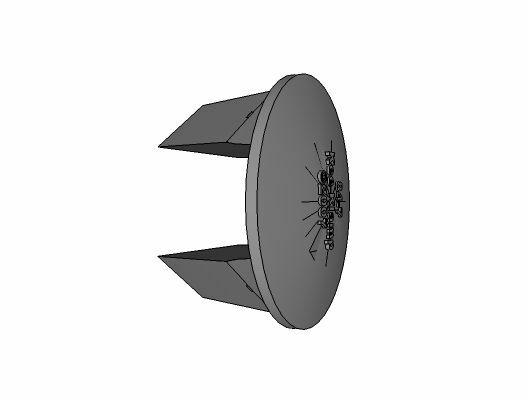 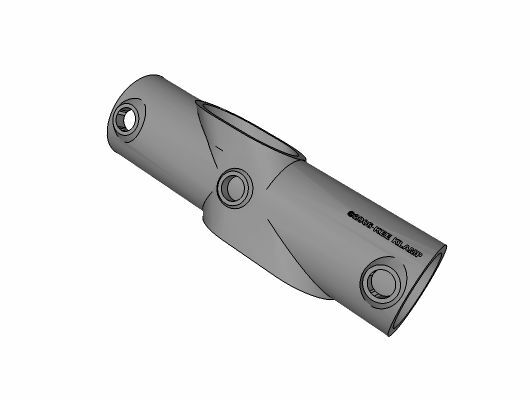 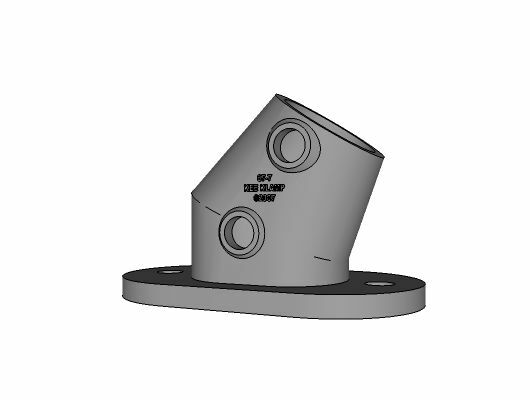 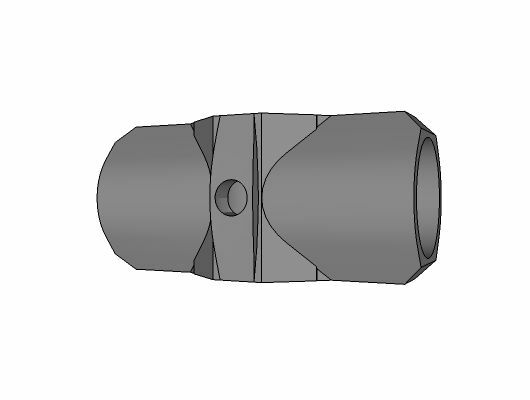 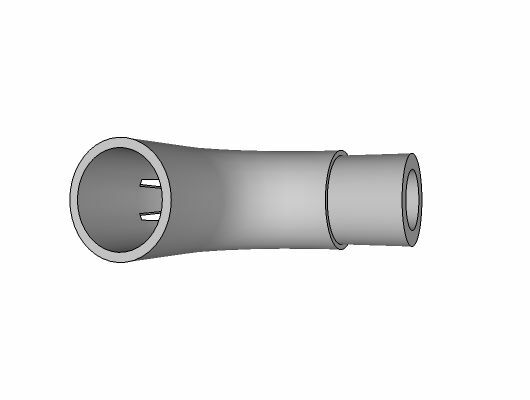 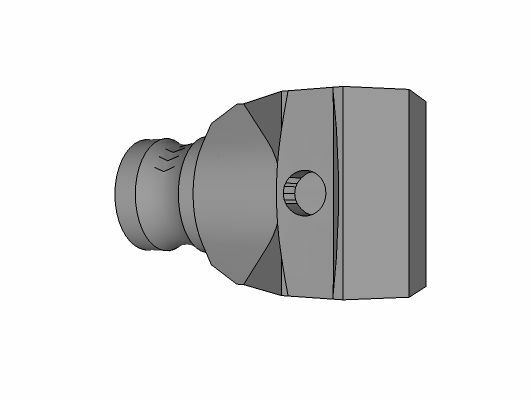 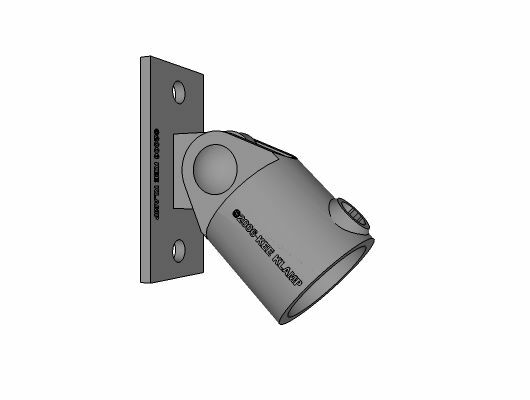 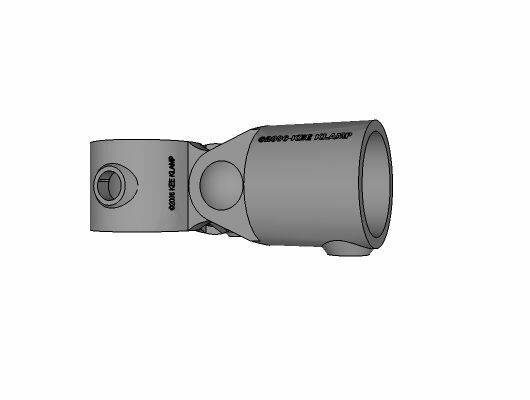 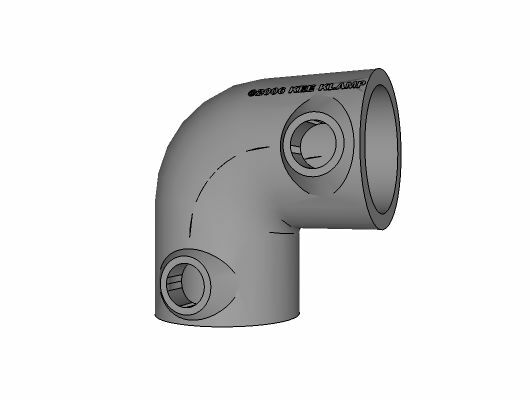 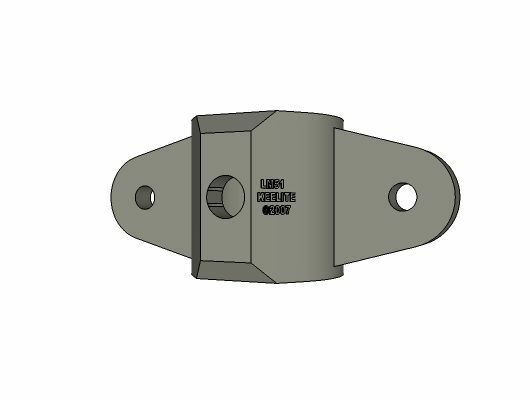 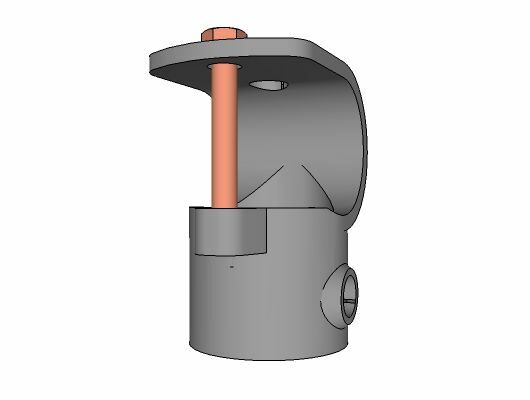 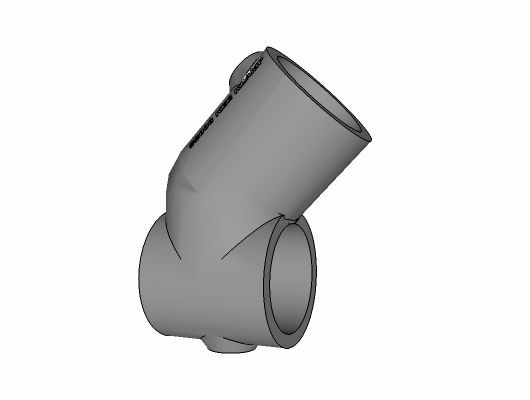 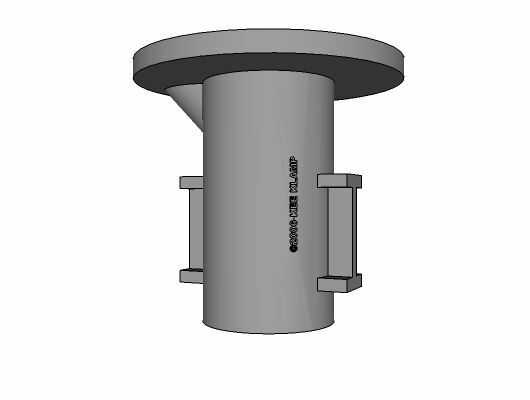 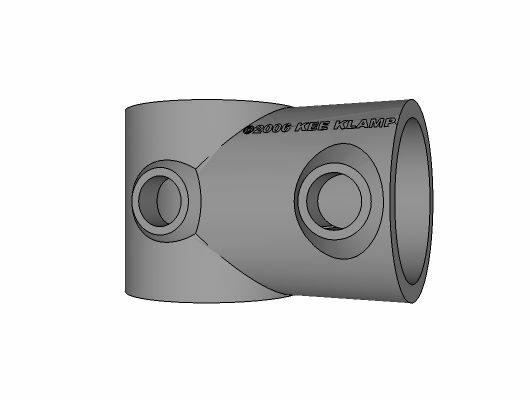 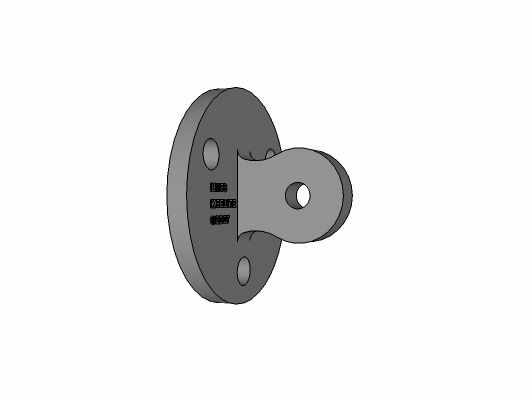 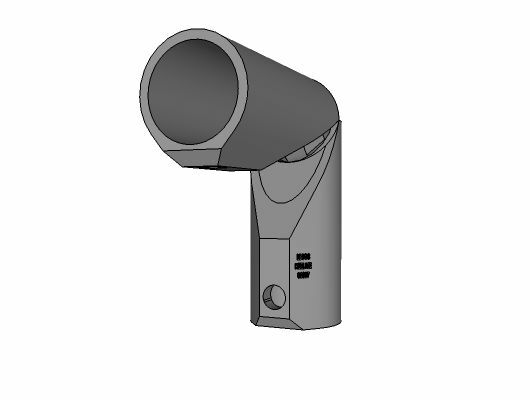 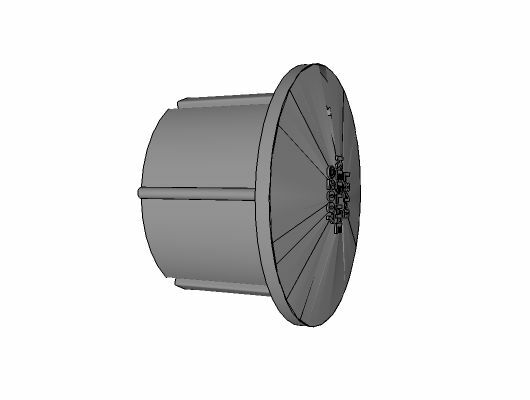 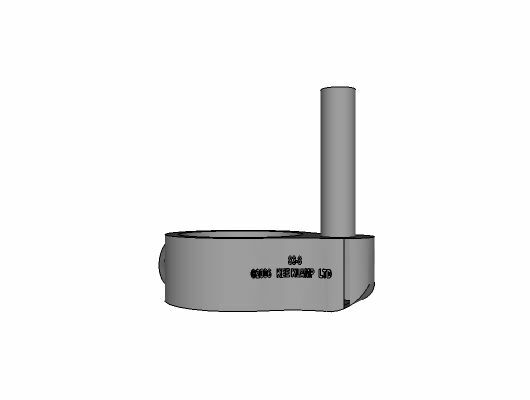 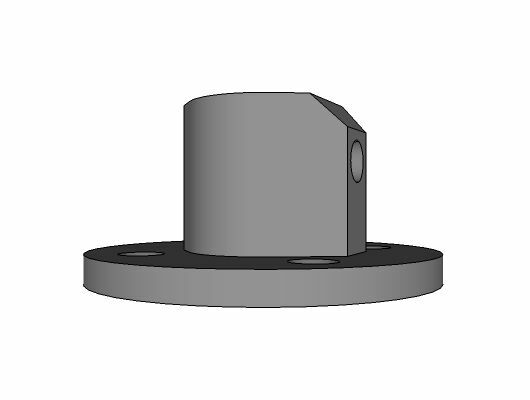 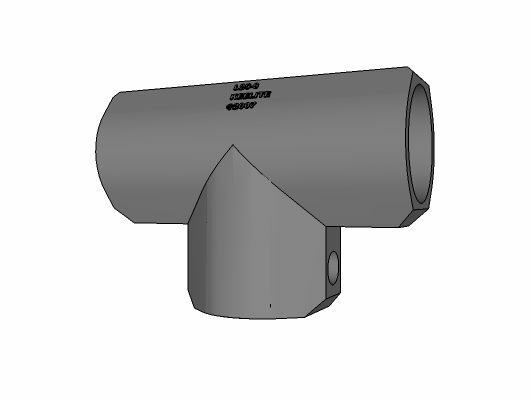 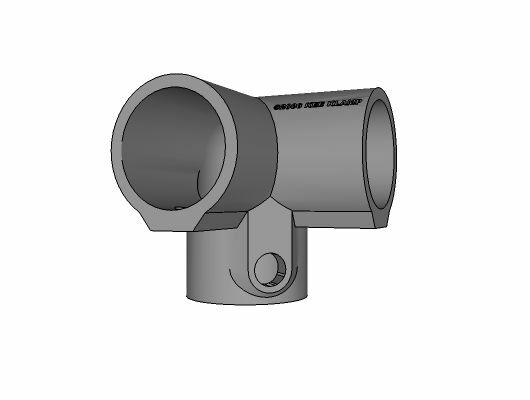 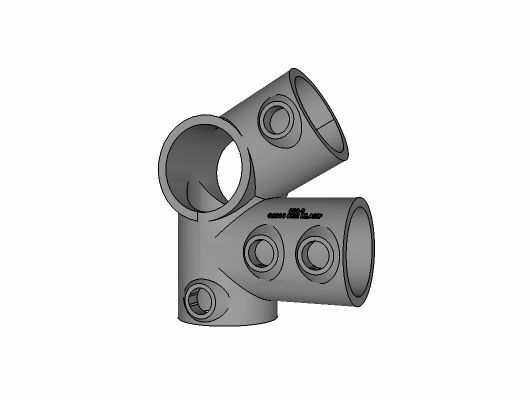 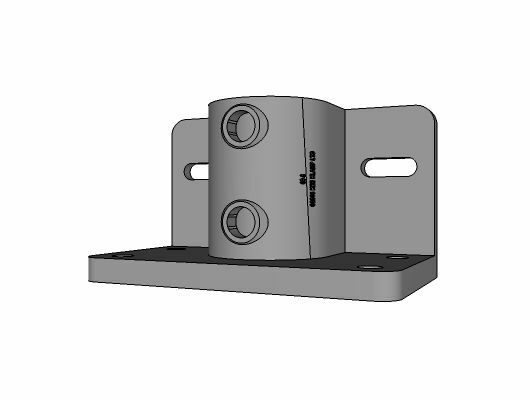 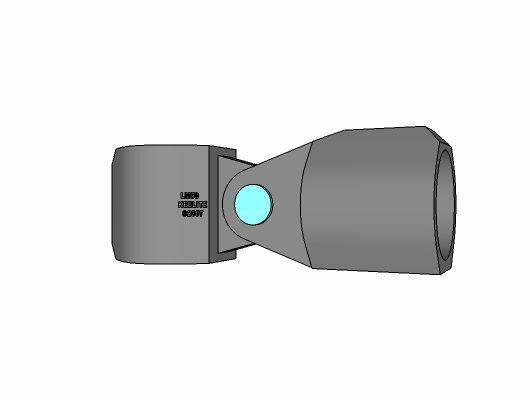 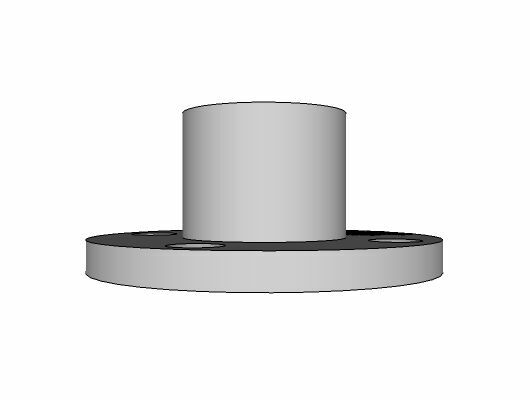 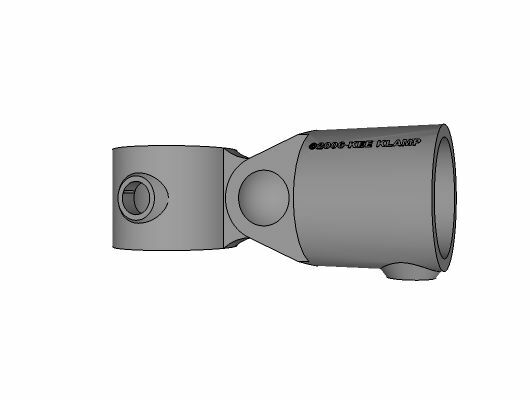 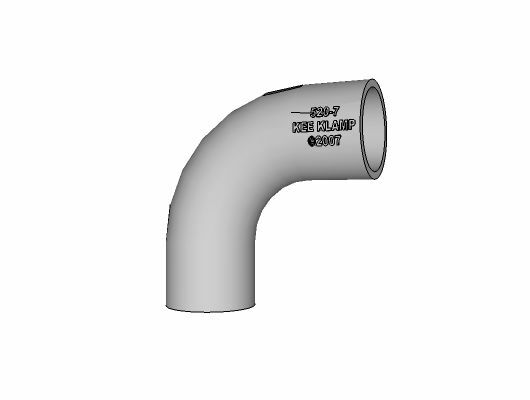 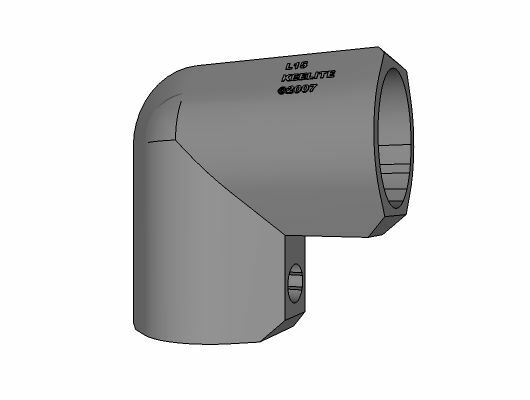 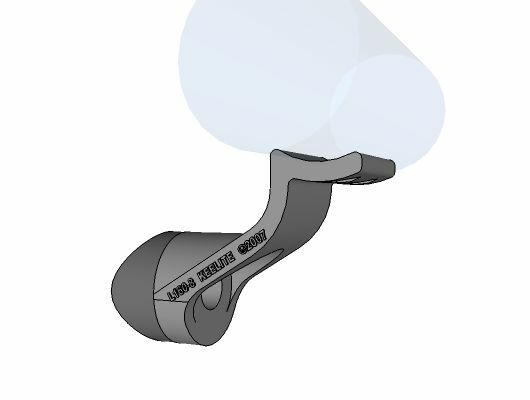 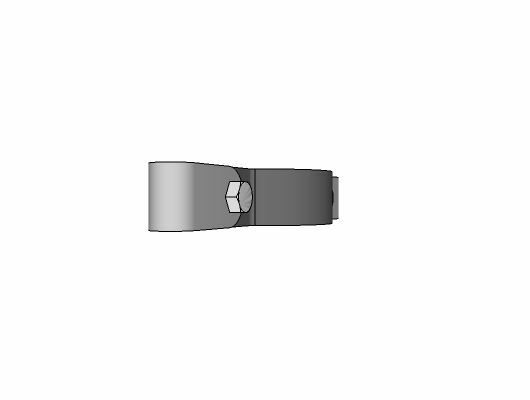 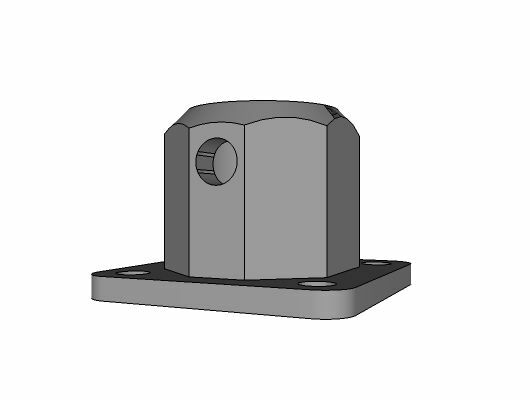 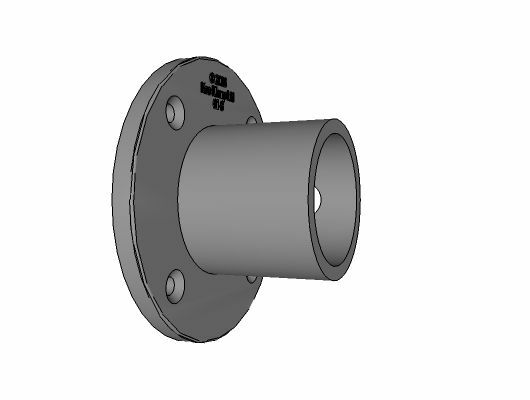 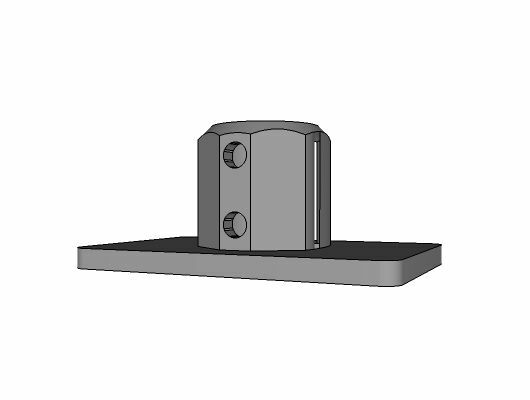 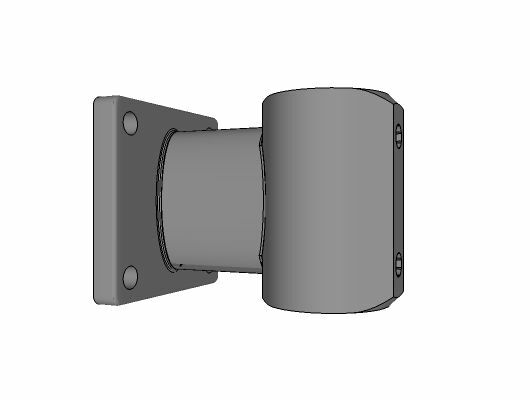 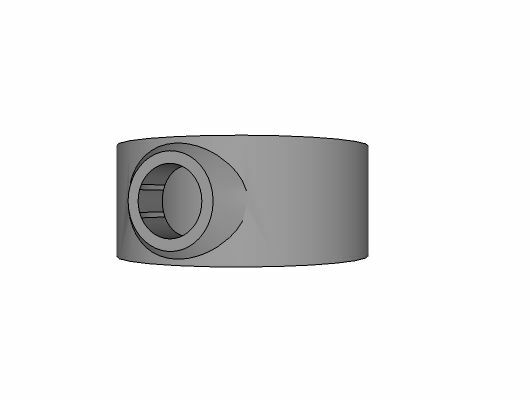 Our Sketchup library contains 3D files for most Kee Klamp, Kee Lite, and Kee Access fittings. 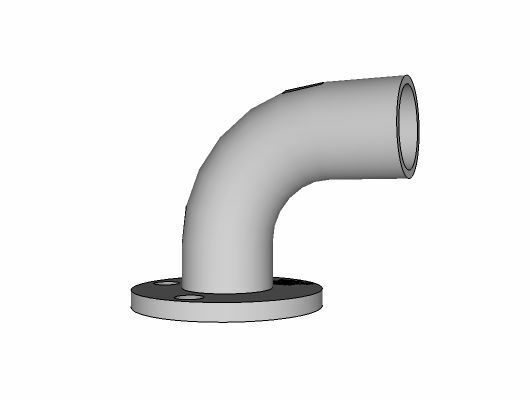 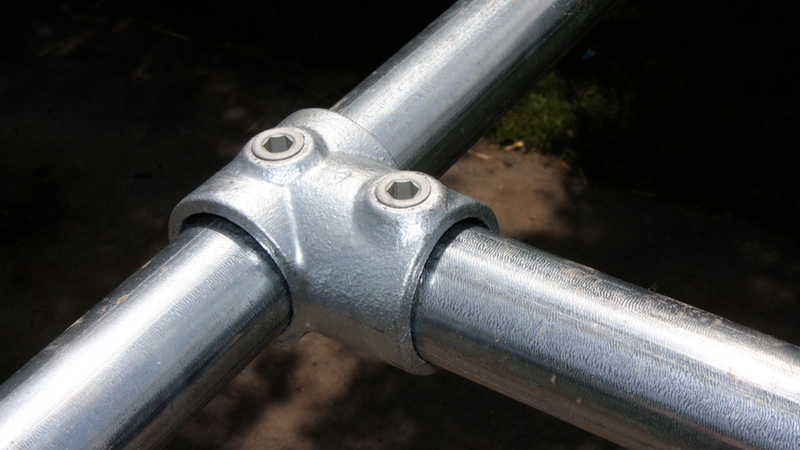 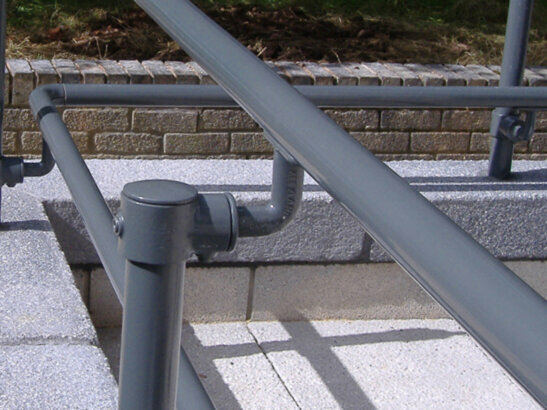 These components are free to download to assist you in building projects. 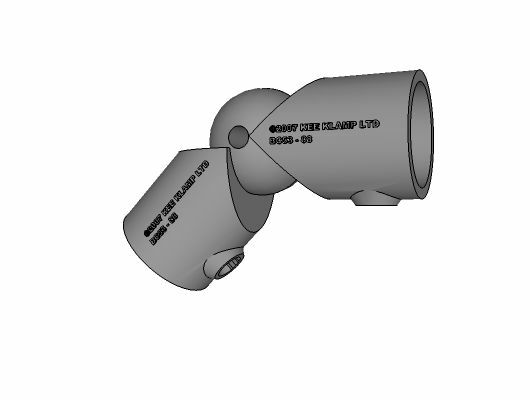 Click here to download the latest version of Sketchup.